A Travel Exclusive collection of Eau de Parfum Sprays for your every mood. Each perfume is individually packaged. 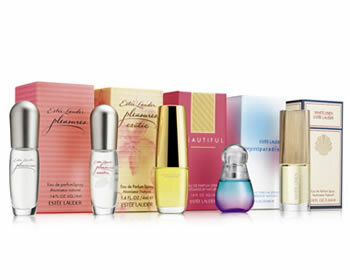 Includes Estee Lauder pleasures, Estee Lauder pleasures exotic, Beautiful, Estee Lauder beyondparadise and White Linen.